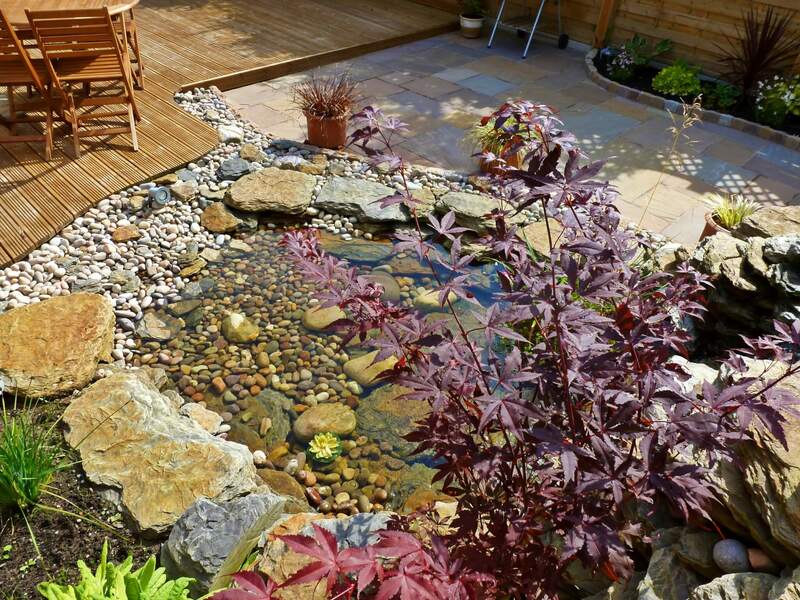 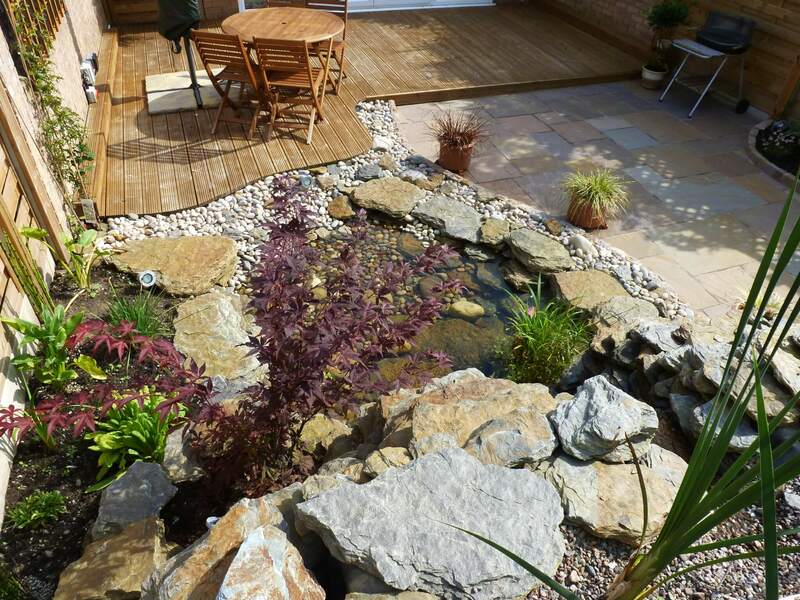 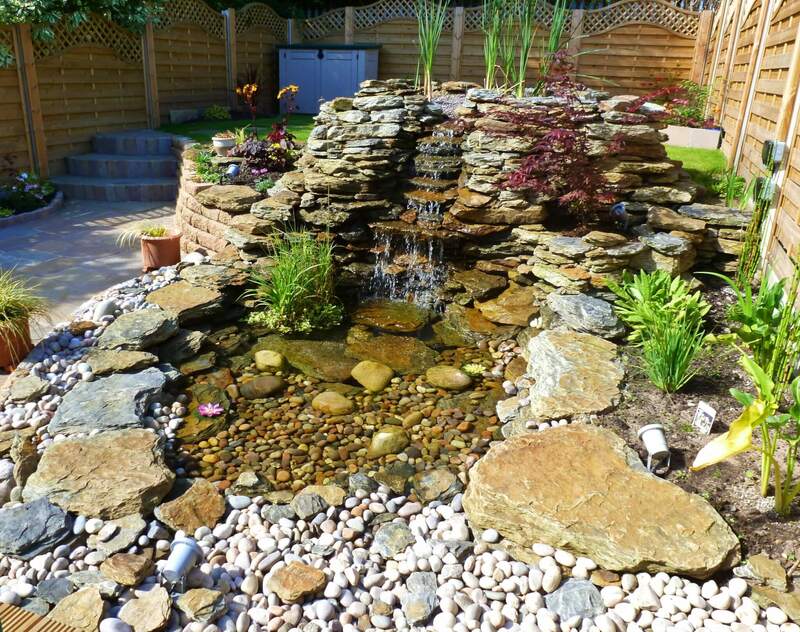 Here we carried out a landscape garden makeover project including decking with LED Spotlights and a new Cascade water feature. 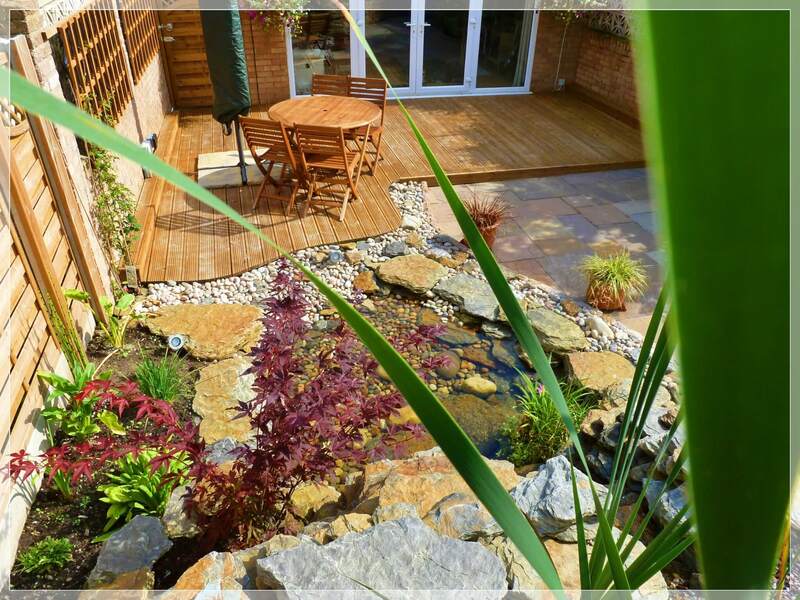 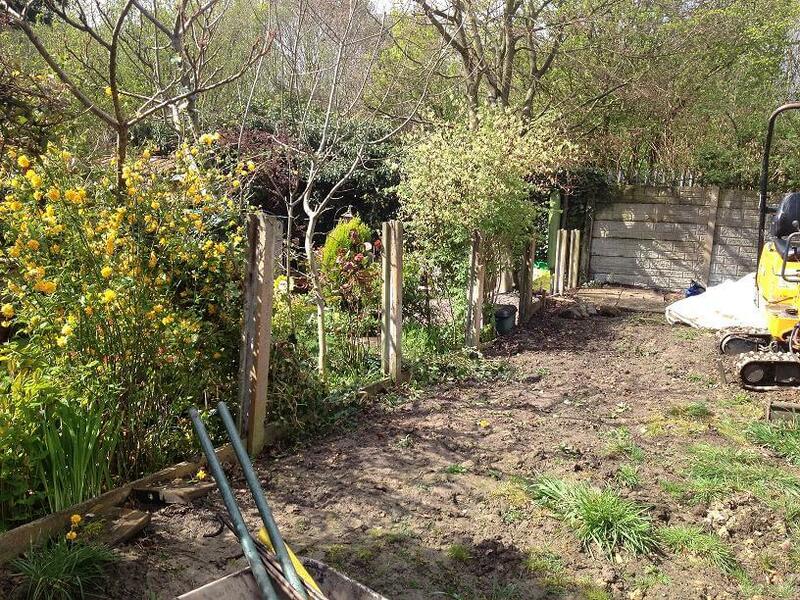 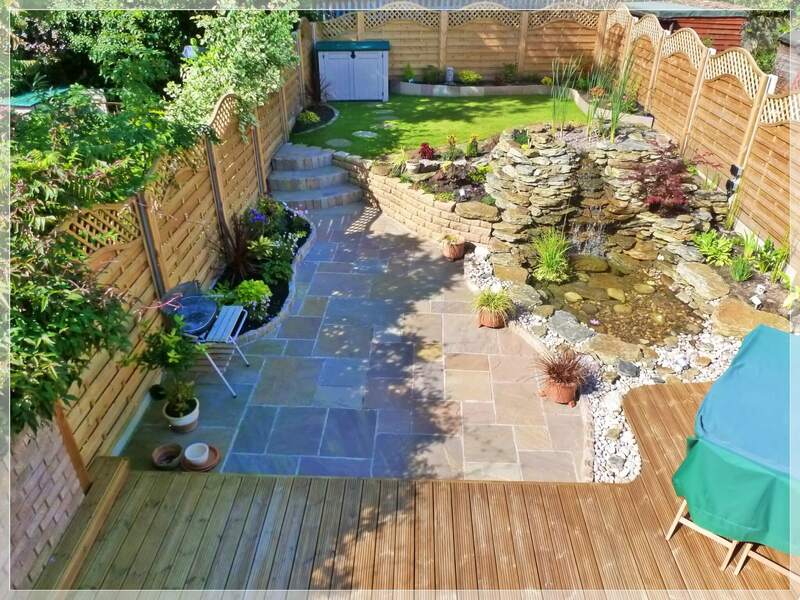 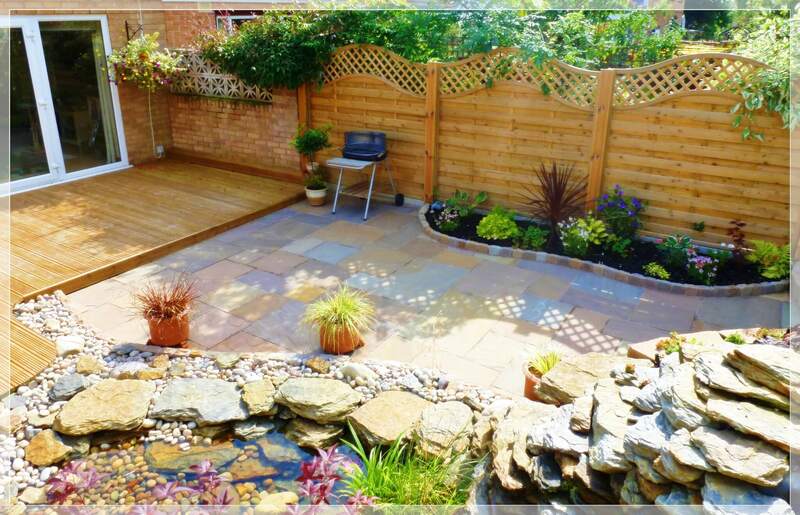 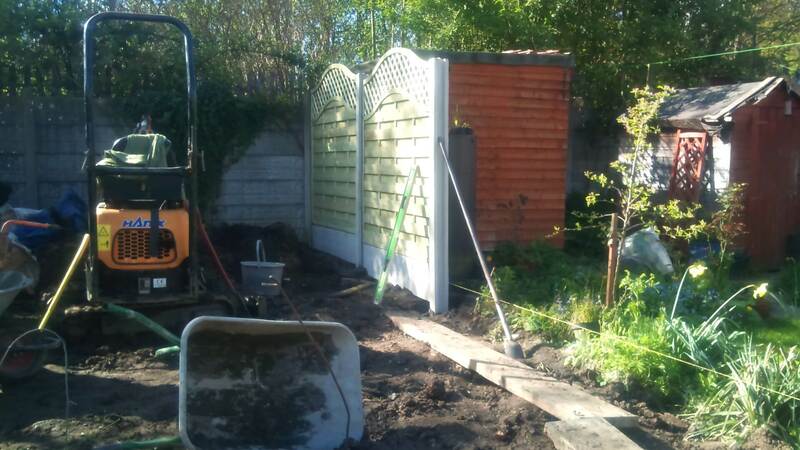 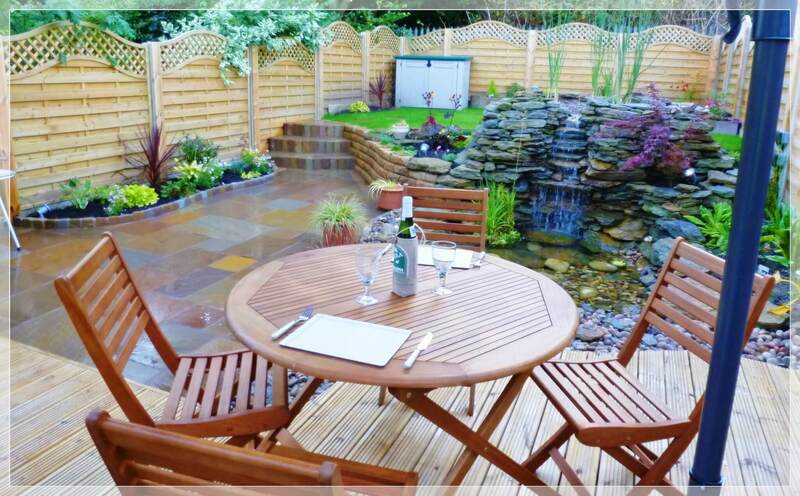 In this garden makeover project, we were transforming the whole garden by installing new fencing on all three elevations and creating a new raised decking feature with LED spotlights. 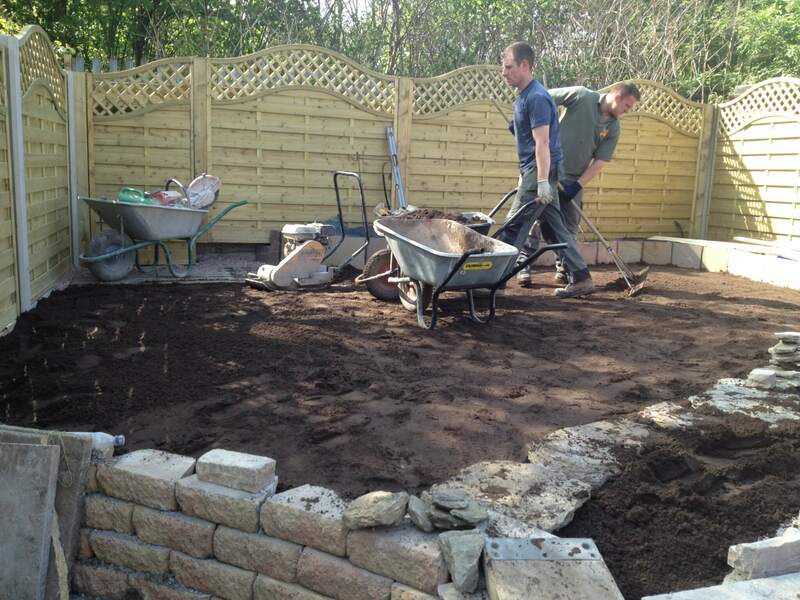 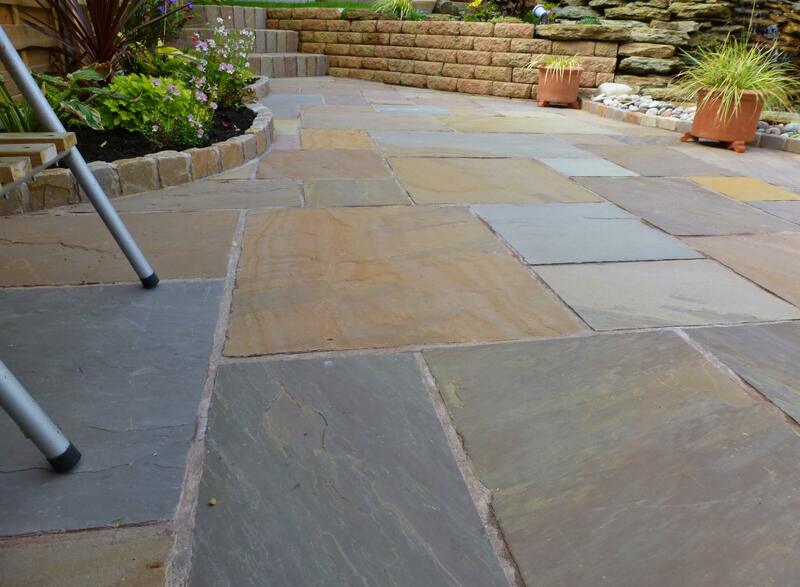 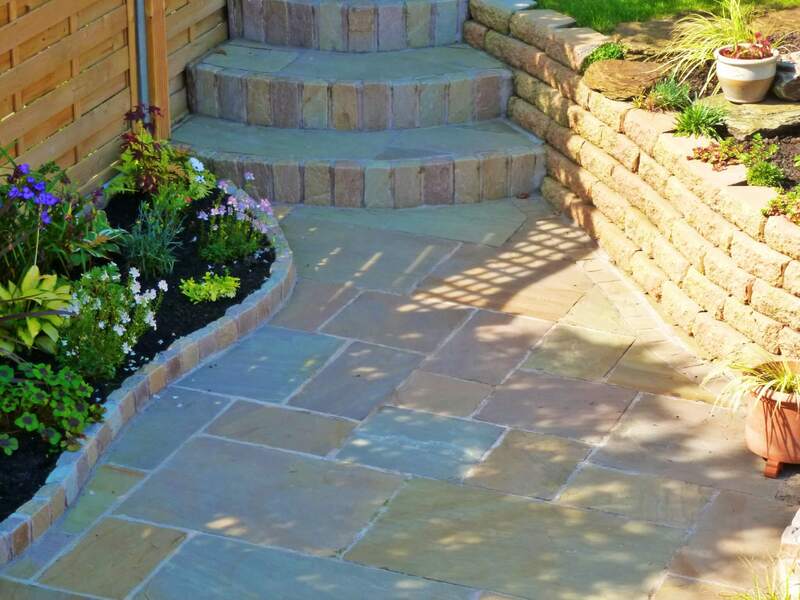 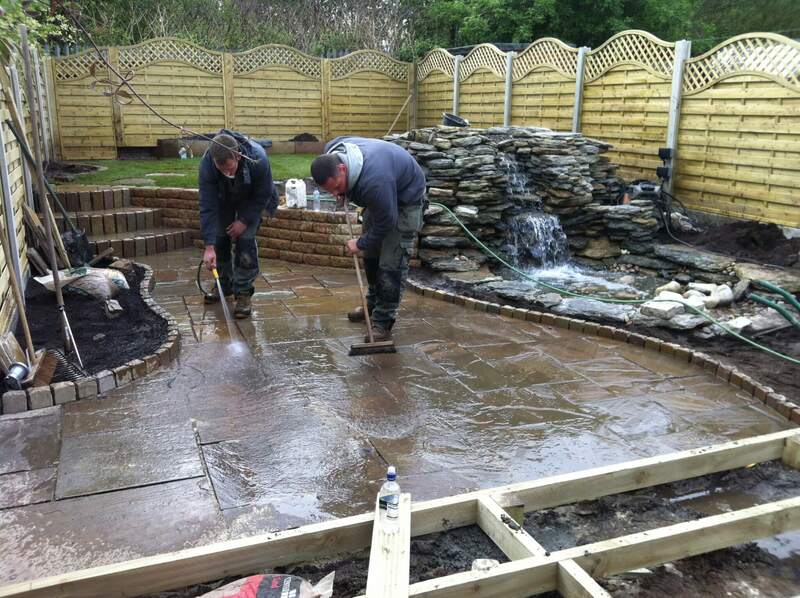 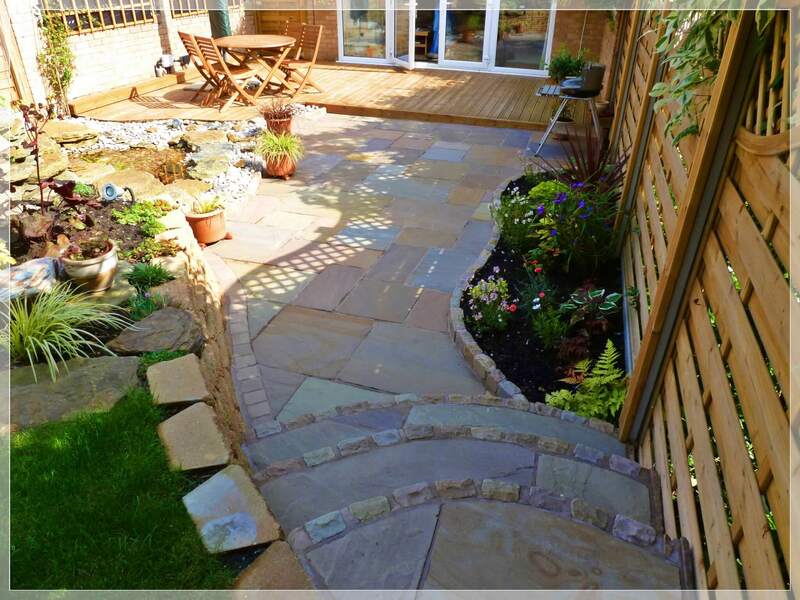 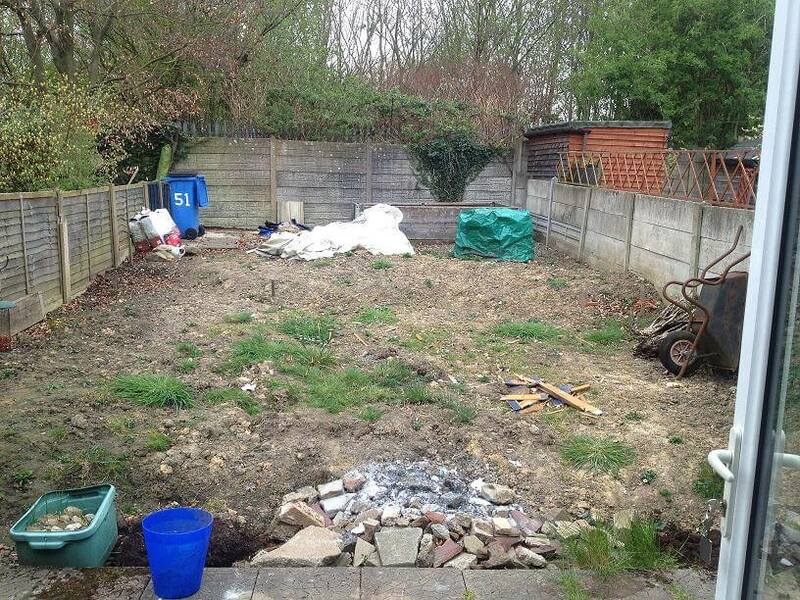 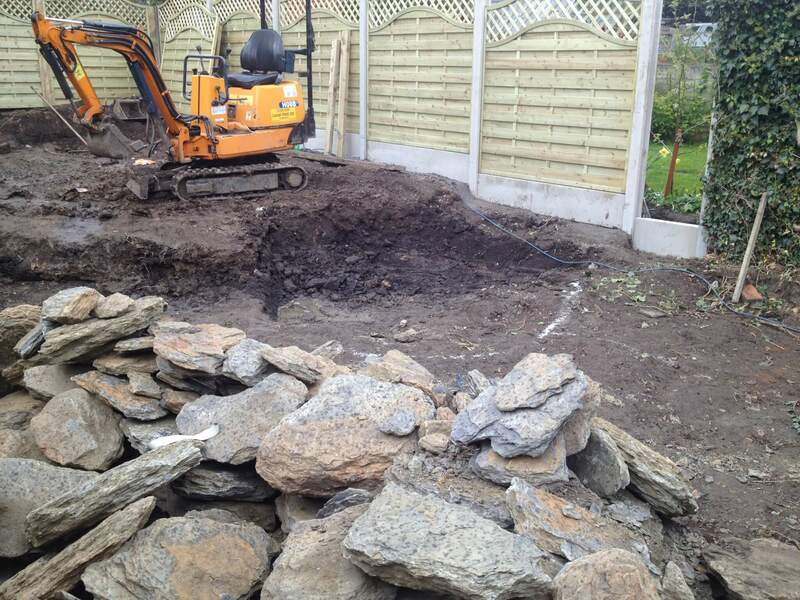 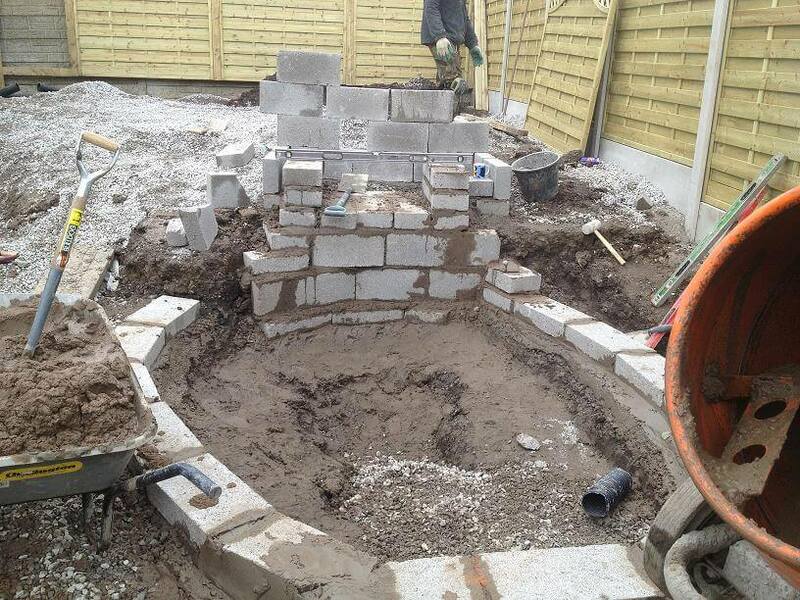 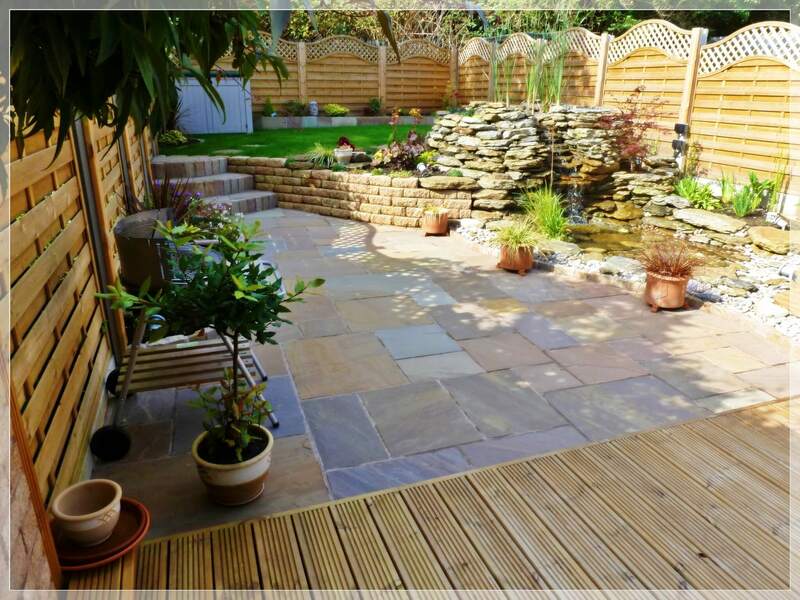 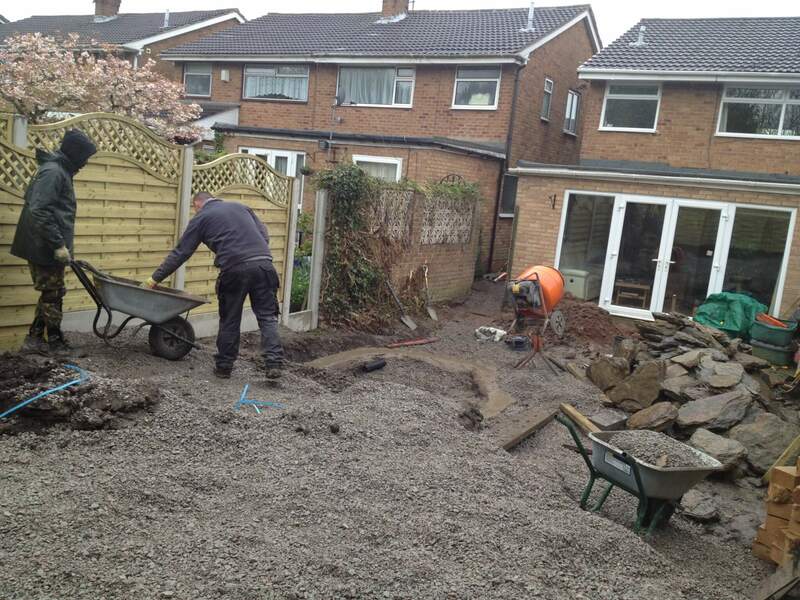 We were also installing Marshalls natural stone paving to create a patio and barbeque area. 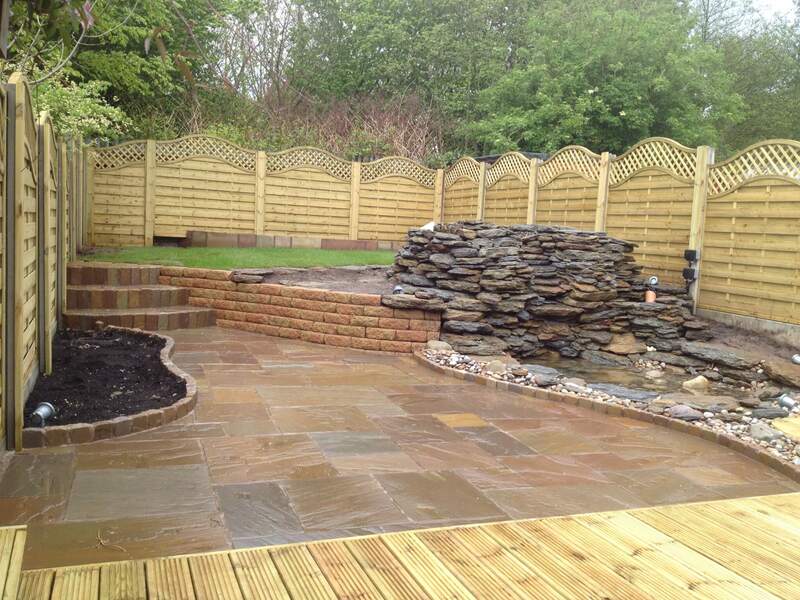 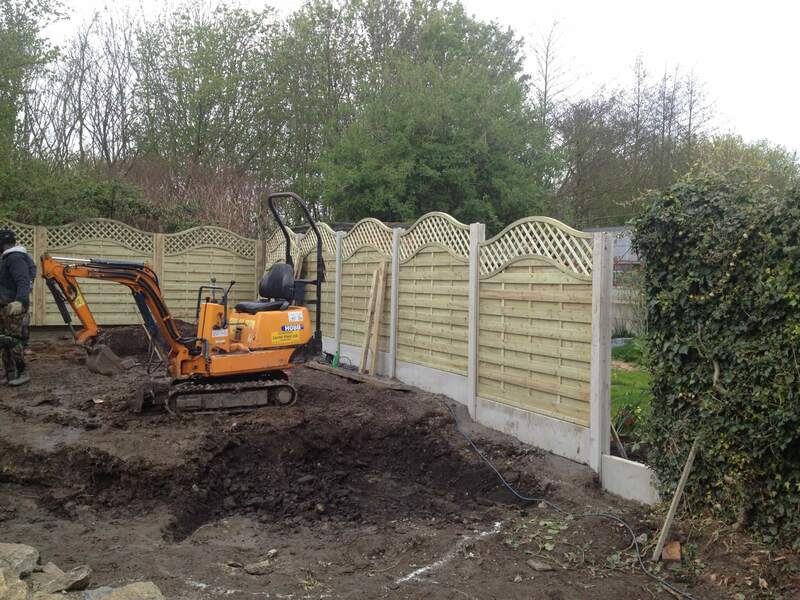 This project was carried out in Whiston, Knowsley, Merseyside.